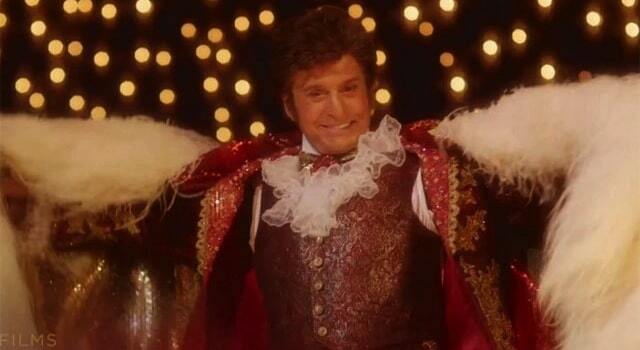 And from the looks of it, Behind The Candelabra going to be fabulous. The Liberace film is dripping with style – so much sequin, lace, and gold! – and drama.